5 Printer Security Risks. 5 Solutions. 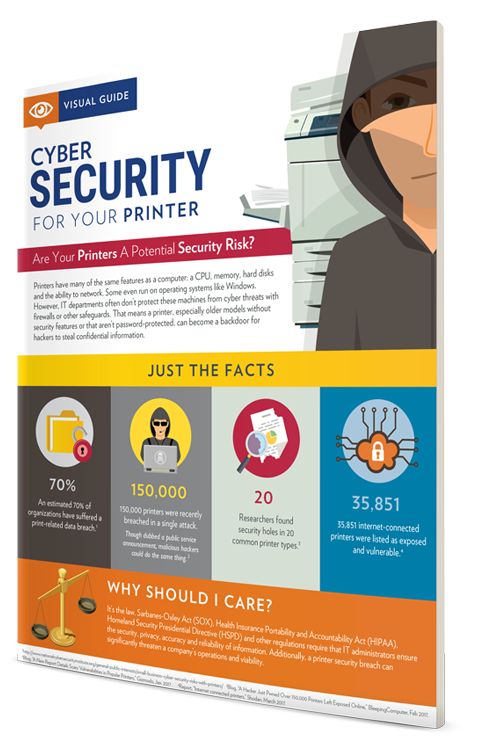 We’ve gathered some startling statistics to demonstrate how real the risks of a print-related cyberattack may be for your organization, including a list of the five main areas of concern. Don’t worry. We also share five printer security solutions to help ensure your data remains secure. 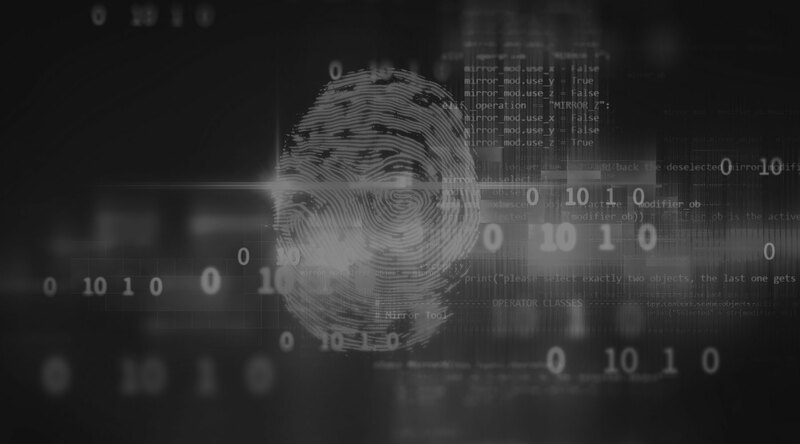 There’s even a mini case study showing how one company protected its classified research and development projects as part of its print security strategy. 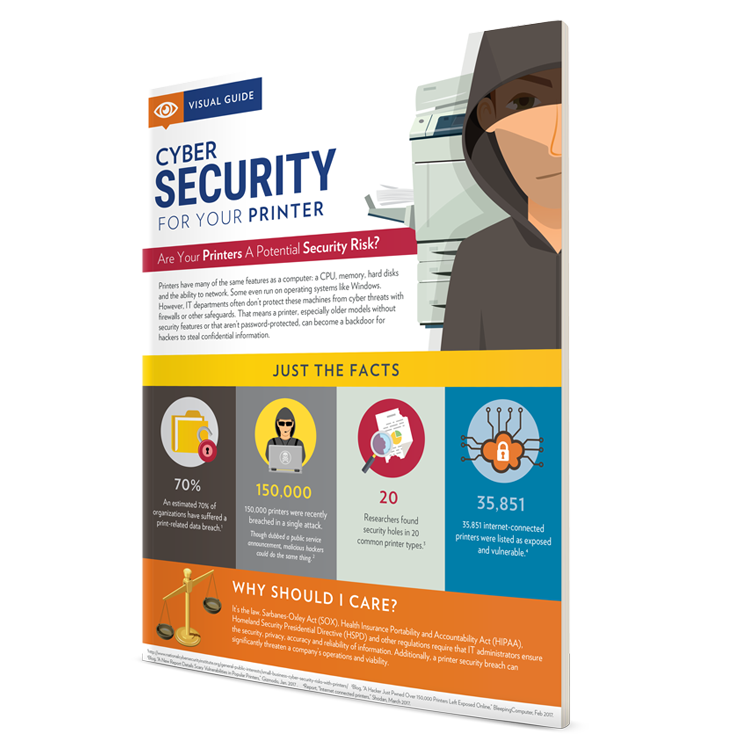 Get your copy of our Cybersecurity for Your Printer infographic now by filling out the form. The cybersecurity tips provided in this guide opened our eyes to areas that most people are unaware of. Specifically, printers – who knew your printer could be hacked too? 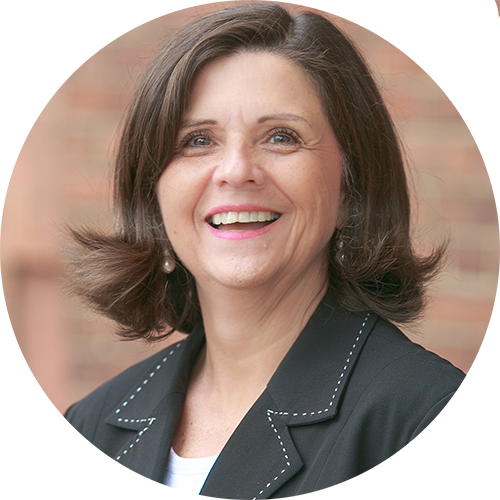 Gordon Flesch provides resources for all areas that encompass cybersecurity.